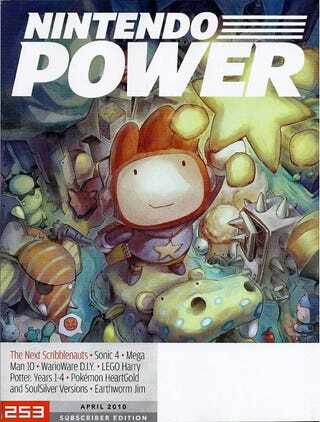 A sequel for last year's breakout DS hit Scribblenauts graces the cover of the latest Nintendo power, promising a look at what 5th Cell has in mind. It'll deliver 120 new levels, a level editor, a new hint system, and improved controls. What else, anything else? Oh yeah, it comes out in the fall.